This article was inspired after meeting a client recently. They questioned why things went off the rails and their involvement. 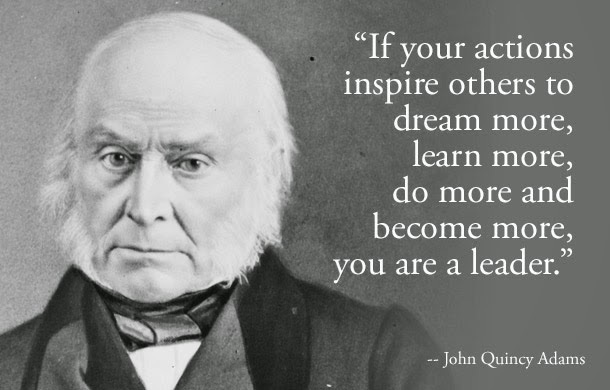 Becoming a motivational leader, start with motivating yourself. You motivate yourself with a big vision, and as you move progressively toward its realisation, you motivate and enthuse others to work with you to fulfil that vision. You are intensely realistic. You refuse to engage in mental games or self-delusion. You encourage others to be realistic and objective about their situations as well. You encourage them to realise and appreciate that there is a price to pay for everything they want. They have weaknesses to overcome, and they have standards to meet, if they want to survive and thrive in a competitive market. While many people have "dreams and aspirations" about how they want their futures to turn out, very few people actually have a plan to get there. No matter what your dreams and aspirations are, one thing is certain: To achieve them, you must have the right tools to guarantee your success. Finally, you take action. You know that all mental preparation and character building is merely a prelude to action. It's not what you say but what you do that counts. The mark of the true leader is that he or she leads the action. He or she is willing to go first. He or she sets the example and acts as the role model. He or she does what he or she expects others to do. You become a motivational leader by motivating yourself. And you motivate yourself by striving toward excellence, by committing yourself to becoming everything you are capable of becoming. You motivate yourself by throwing your whole heart into doing your job in an excellent fashion. You motivate yourself and others by continually looking for ways to help others to improve their lives and achieve their goals. You become a motivational leader by becoming the kind of person others want to get behind and support in every way. See yourself as an outstanding person, parent, coworker and leader in everything you do. Pattern your behaviour after the very best people you know. Set high standards and refuse to compromise them. Be clear about your goals and priorities and then take action continually forward. Develop a sense of urgency. Keep moving forward and you'll automatically keep yourself and others motivated.